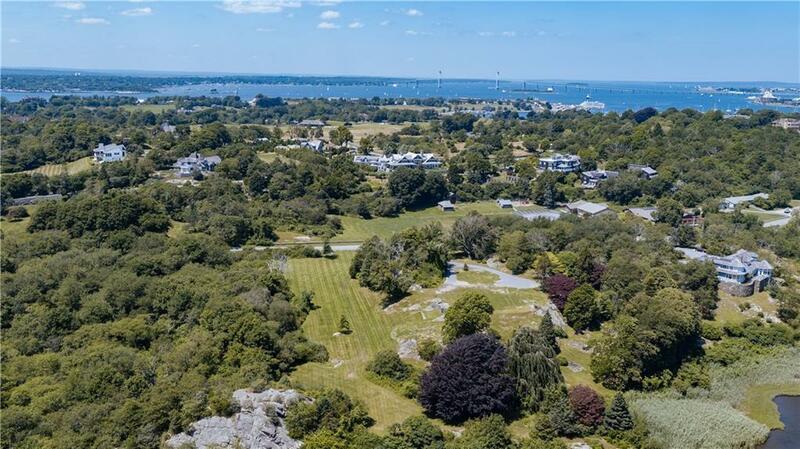 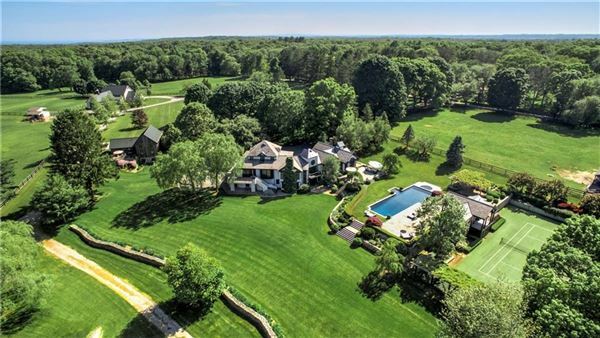 Since 1964 we have been bringing buyers and sellers of fine property together throughout Rhode Island with state of the art technology, innovative marketing strategies and exceptional people. 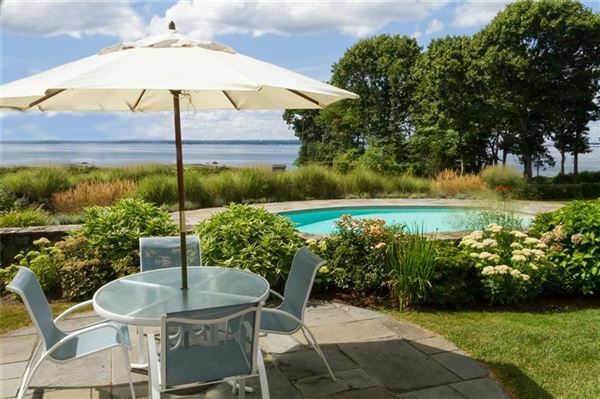 Lila Delman Real Estate specializes in waterfront property, oceanfront property, in-town estates, beachfront homes and other quality real estate from cottages to luxurious estates. 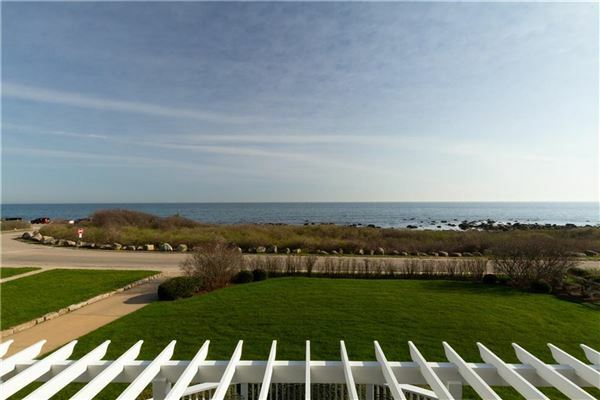 Our coastal office locations are situated within the resort triangle of Newport, Narragansett to Watch Hill. 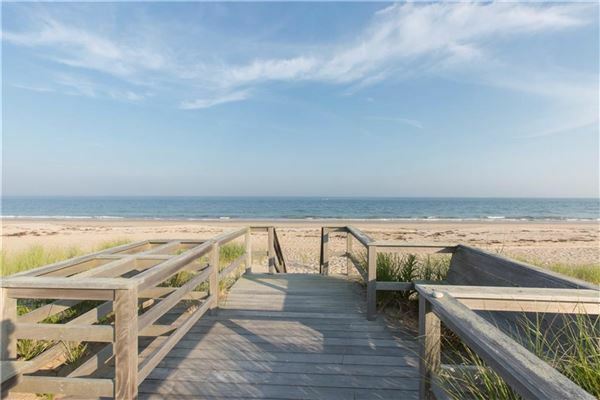 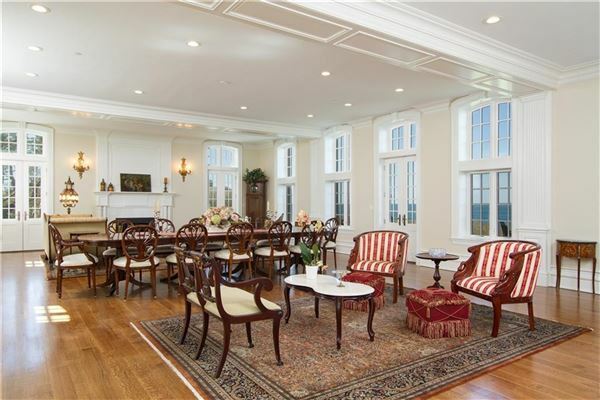 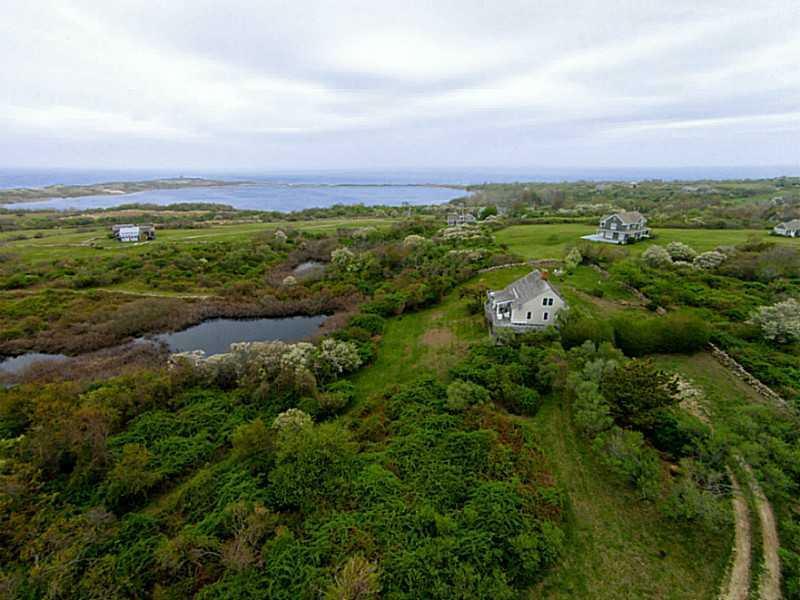 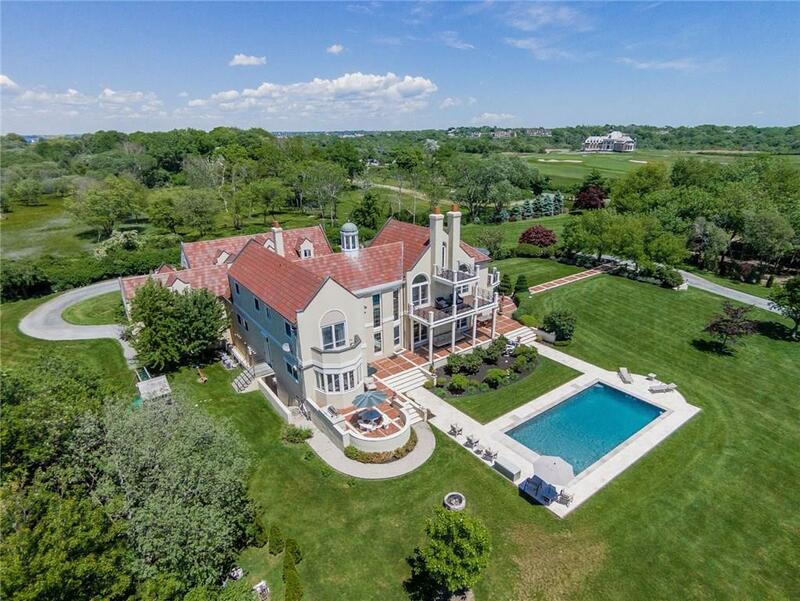 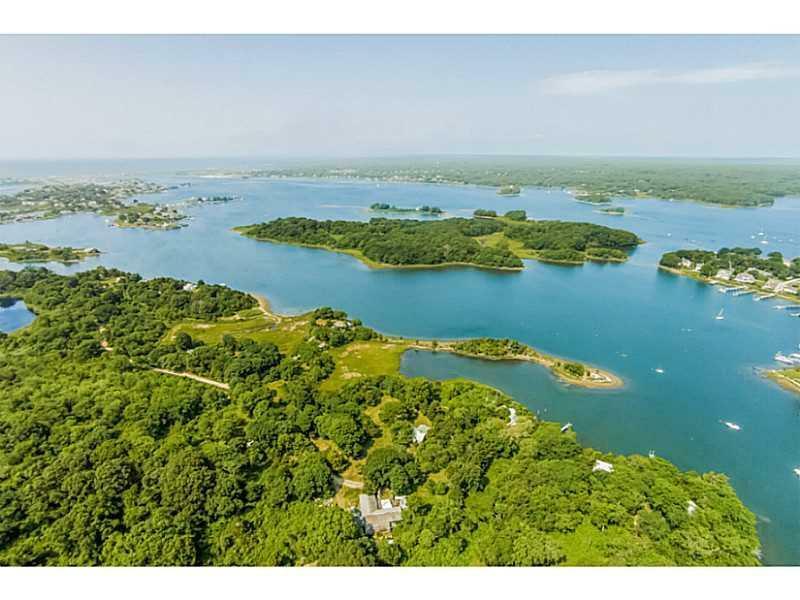 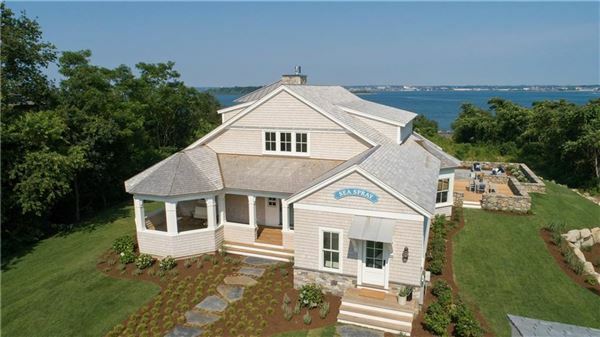 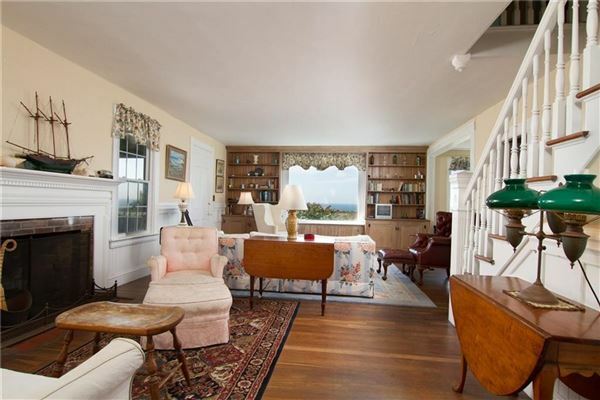 Call our experienced realtors for help in finding beach homes, luxury homes, and Rhode Island Real Estate of all kinds from our offices in Narragansett, Newport, Watch Hill and Jamestown.